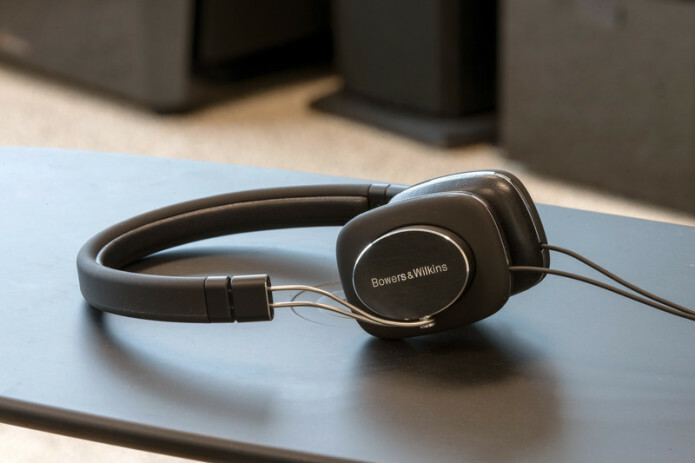 With a beautiful on-ear design and crisp, clear sound quality, Bowers & Wilkins’ first generation P3 headphones captured our hearts when we first heard them four years ago. 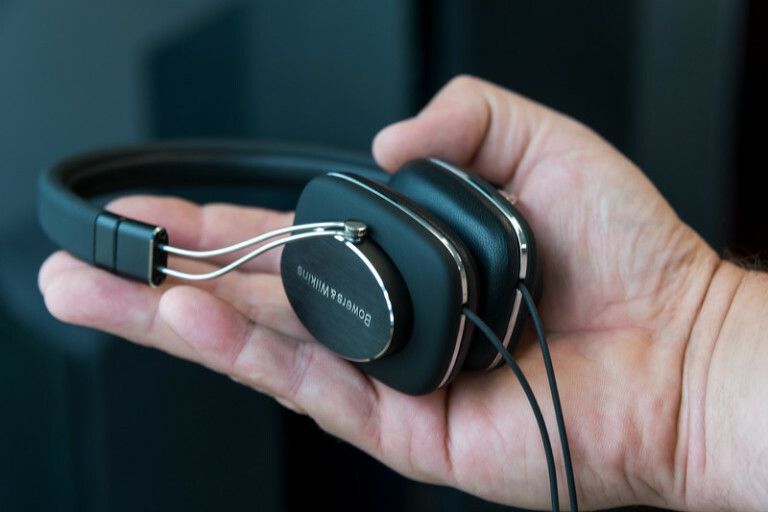 We’ve long praised the company’s smallest headphone option for their clean treble response and lightweight comfort, well worth their $200 price tag. Naturally, we were excited for the newly-updated P3 Series 2, which are not only $50 cheaper than the original, but billed to improve upon the first P3 in both sound quality and comfort. Not every upgrade is an improvement. After extended listening at the office, at home, and during our daily commutes, we’ve fallen out of love. Sure, the latest P3 are certainly cheaper and prettier than the first generation, but in this case we’d prefer B&W had left well enough alone.